Is BIM data suitable for management data? Can we use this BIM data in a multi-year maintenance plan and for facility management? The answer to these questions is a resounding yes! BIM is often associated with 3D CAD in the design phase. But the 'I' in BIM is equally important: information. Adding as much information and data to the model as possible at an early stage not only minimizes construction time and costs, the data can also be used during the management and maintenance phase. As a facility manager, you can use BIM data to ensure the most efficient maintenance, scheduling, and use of space. BIM offers a wealth of practical information to help you save costs during the operation phase. Use the 3D model to determine the most efficient layout for your space. Gain a clear overview of what and when things require maintenance. Create a visual representation of which building components or installations require maintenance. Transferring BIM information from the design phase to the operations and maintenance phase often happens manually. This is extremely time-consuming and can result in errors if not all of the information is transferred properly. This information can tell you what requires maintenance and what needs to be repaired or replaced. Perhaps even more importantly, it tells you how much this costs on an annual basis. Smart view techniques make it possible to get a clear and instant overview of the BIM information and management data from all parties. Users therefore only receive the information they need at that specific moment. 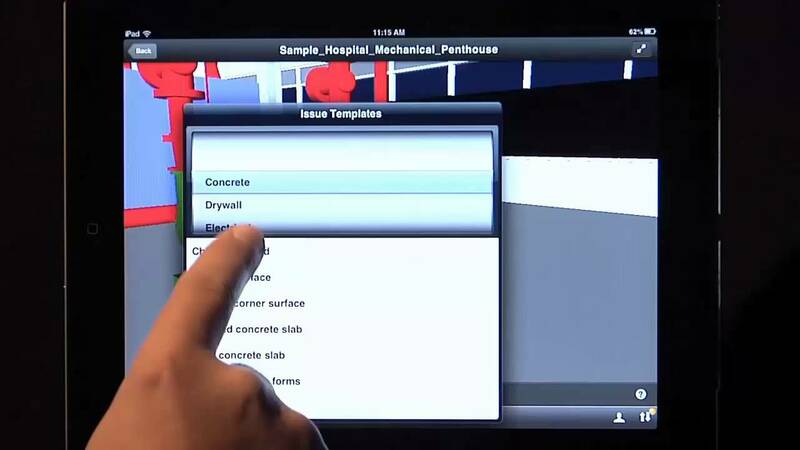 For example, you can highlight all walls (BIM information) in need of a fresh coat of paint (management data), or all installations that require maintenance this month. Obtaining BIM data for the entire duration of a construction project can be challenging; not necessarily in a technical sense, but certainly in terms of procedures. Collaboration is therefore essential. In practice, many parties tend to only take their own objectives into account during the construction phase. This means they are not taking into account the knowledge and experiences gained during the operations phase. As a result, one of the biggest challenges is to encourage all construction participants to process this information in the BIM models. As the objectives of each participant in the building phase differ, the data produced during each phase also differs. How can we interpret and reuse this information to ensure accurate calculations and plans in the operations and management phases? As you know, it is important to repoint a building every few years; however, pointing is not included in the BIM model. Masonry, on the other hand, can be included in the BIM model, which makes it easy to calculate the repointing costs. You may need to add more information to the BIM model than the construction phase calls for. We all know that BIM is an important part of the operations phase, but how do you incorporate it? Autodesk has developed BIM 360 Field, a unique operations and maintenance solution with useful and user-friendly tools for efficient facility management. Is something damaged or broken? Is an installation out of order? Is there a crack in the concrete? Is there a broken tap? Entering this information directly into BIM 360 Field keeps everyone updated and makes it easier for the right people to make quick decisions. This online notification registration system is accessible to users, facility managers, and sub-contractors and includes checklist and to-do options. The system is fully compatible with tablets, smartphones, and desktop computers. 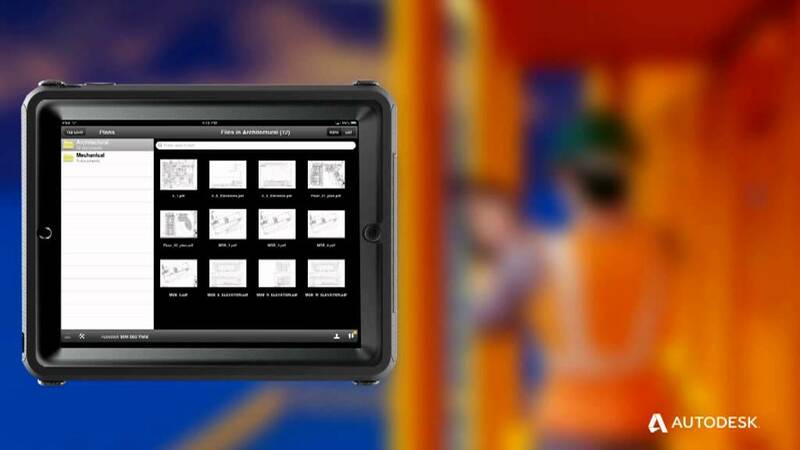 Read more about BIM 360 Field.